I’m really rather partial to light pink polishes, they always just look so clean and fresh. 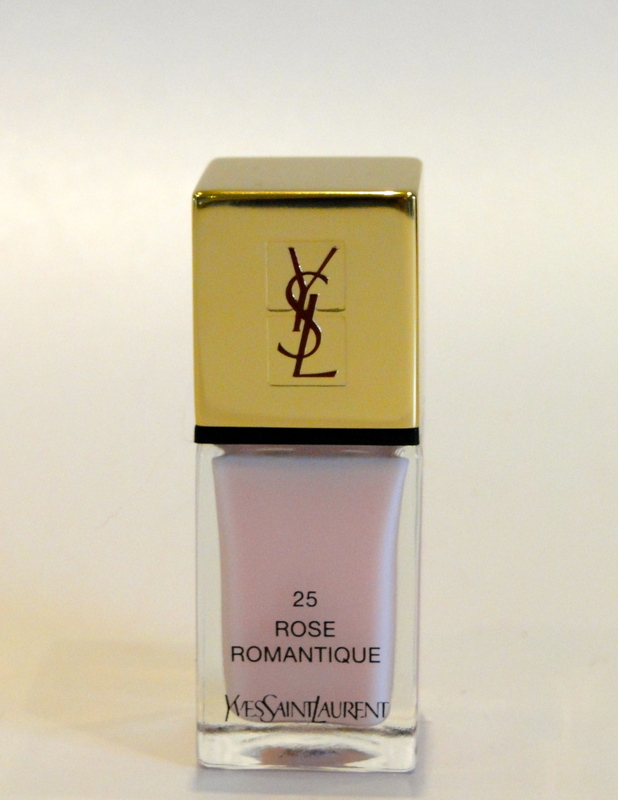 Thankfully, YSL seem to agree, with their Spring 2014 collection which has the most gorgeous baby pink polish you could hope for. 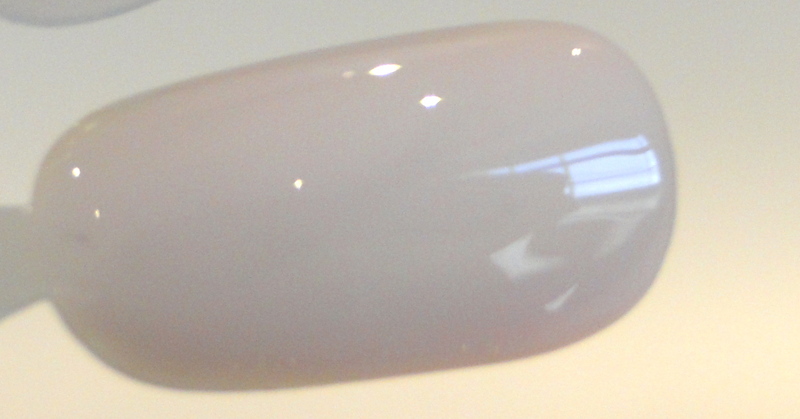 This is definitely one of those ‘your nails but better’ colours, and it is just the most perfect baby/shell pink which looks super fresh and clean on the nail. The polish has absolutely no sparkle, which is so refreshing, and it applies easily and evenly. I use two coats for the colour to show, although there is still nail beds visible, and it feels like a very soft French Manicure (without any New Jersey type tips). The varnish dries to a high shine, and I’ve been wearing it for 4 days without chips!